I’m excited about two events that are going on this week. 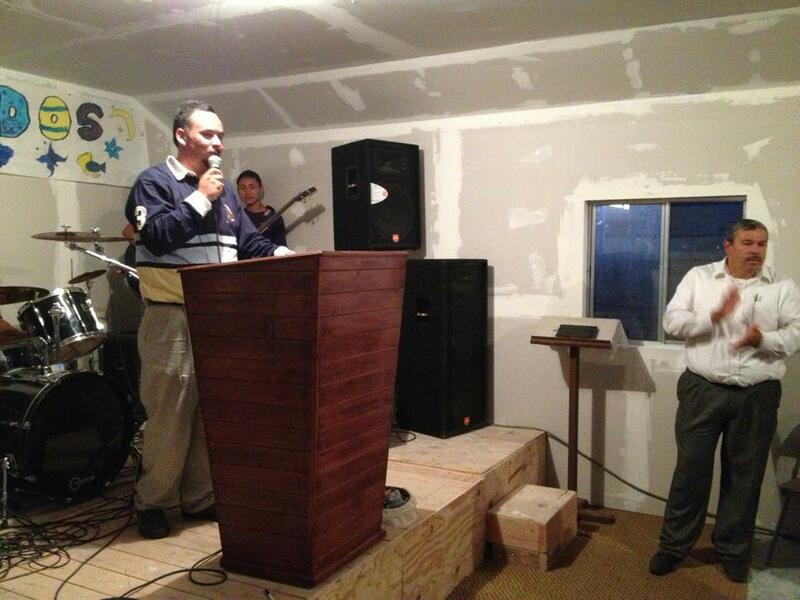 One is the beginning of baseball season, and second is the building of the new church in Tijuana. On Tuesday I will be with some church planters to discuss church planting in Southern California and Tijuana. Then after the meeting we’ll go to a baseball game together. That’s like a day made in heaven! As much as I may enjoy baseball, the new church is even better. 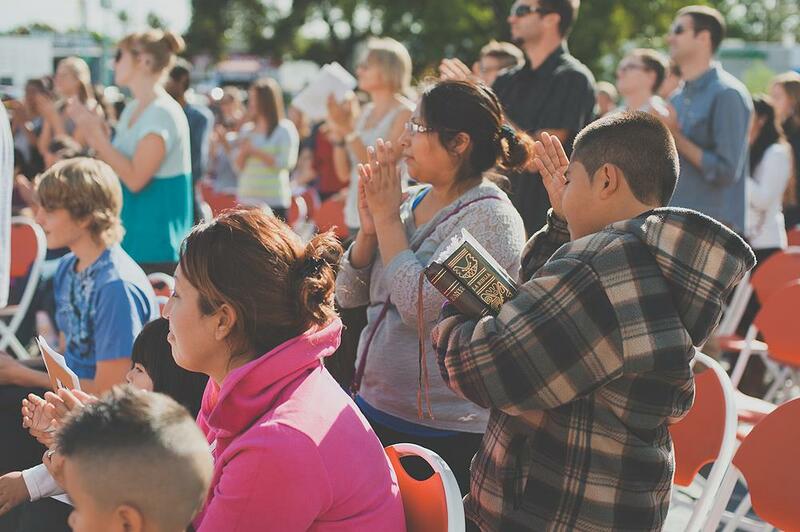 When you think of all the lives that will be touched, and the people who will be reached for the kingdom in the community of Valle Verde in Tijuana. Wow! What a privilege to play a part in that. Pray with us for all the details as we make the final preparations for our trip to Tijuana with a group from the Harbor network of churches on April 5th and 12th. I’m still working on setting up all the van transportation, and getting all the insurance forms filled out. The details aren’t the fun part of the trip for me, but very necessary if we wish to have a successful trip. Our church planting couple Ivan and Rocio Casados just got back from the church planting assessment center in Monterrey, Mexico. They did very well there, and told me that it was a real blessing for them to be there. 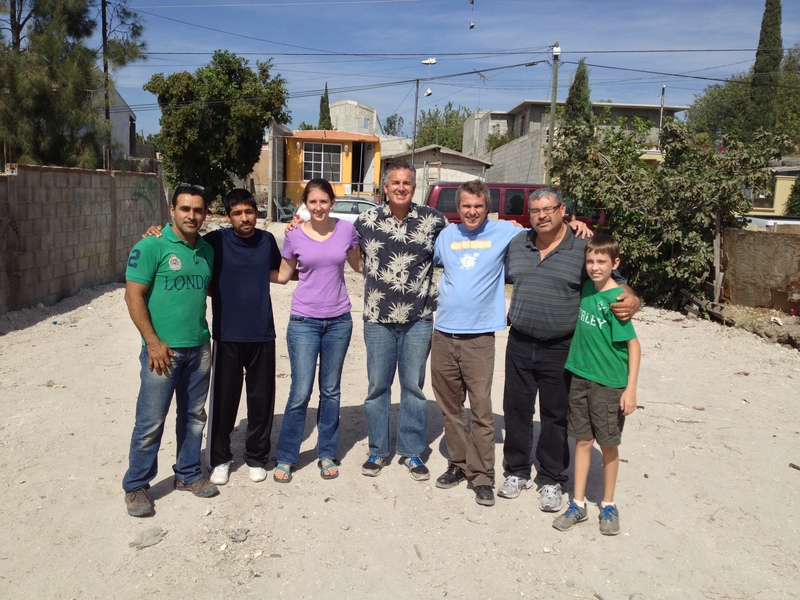 Ivan said that they were able to learn more about themselves and church planting through their time in Monterrey. Thank you Jesus for your good work! One of the many things that encourages me as we serve here on the border is that the longer we are here the more we learn and we are able to improve. God’s grace enters in and allows us to do an even better work. Rejoice with us! Pray for a wonderful two weekends and a Spirit inspired launch of this new church plant. I’m still reflecting some on all that God did in 2013. The Lord’s mighty deeds encourage my heart, and I hope it will lift your spirits as well. 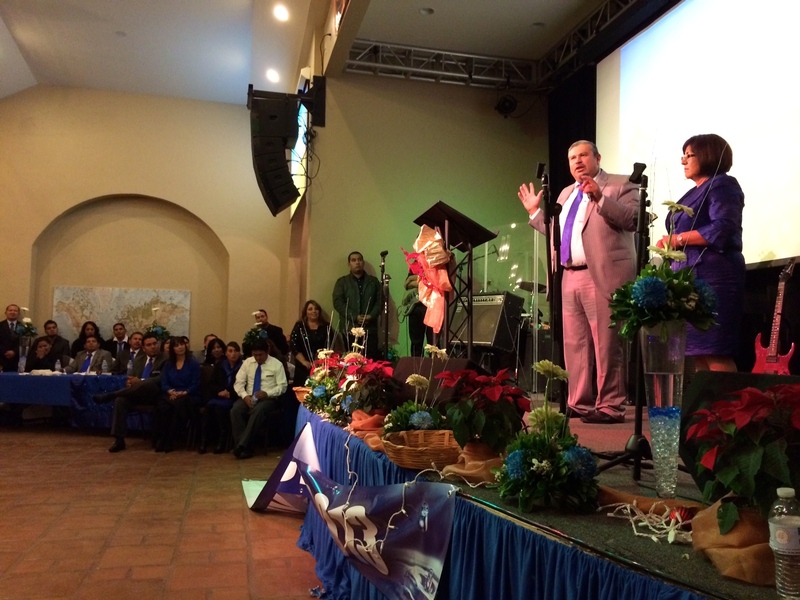 One of the projects that we began in 2013 that I’m very excited about going into 2014 is a new church plant in Tijuana. We are working with Daniel Nuñez (Lo Mejor del Trigo, “The Best of the Wheat“) and Harbor to start a new work in Valle Verde. 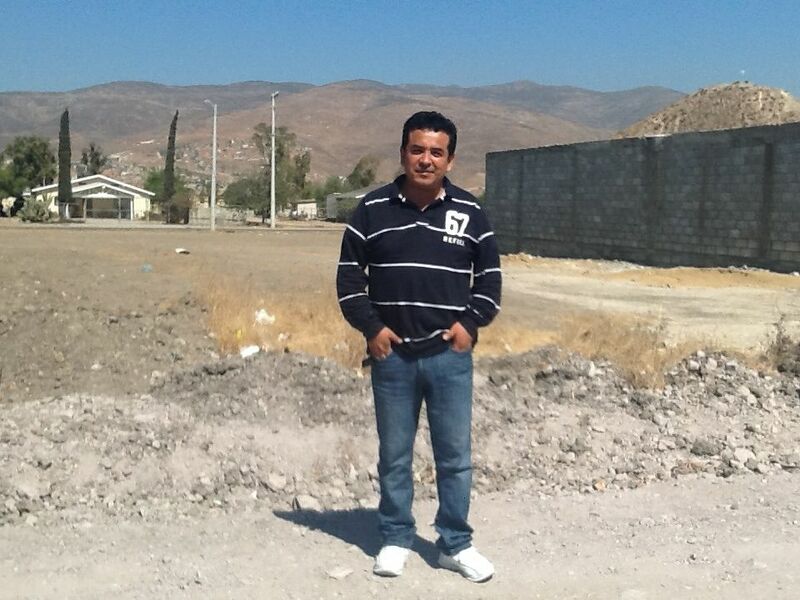 The pastor of this new work is Ivan Casados. We’ve had some set backs in getting this project up and running, but our hope is to get this new church off to a strong start in the next month or so. We appreciate your prayers for pastor Ivan Casados and his wife, Rocio as they lead this new work. 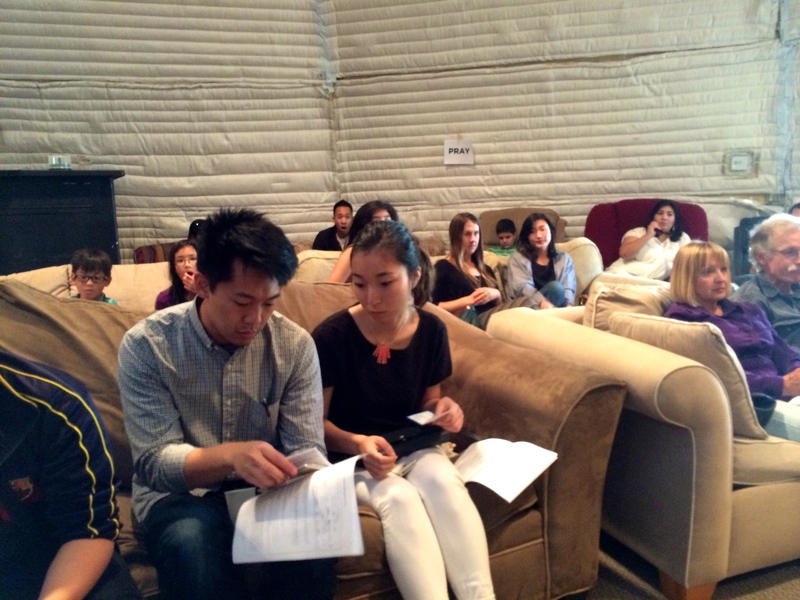 Pray God brings all the resources together, so we can move this church plant forward. “Church Planting is the best methodology of evangelism under the sun.” Church Planting for a Greater Harvest (Ventura, Calif.: Regal Books, 1990), 11. I love the stories of changed lives that come from our church planters. Ivan shared this story with me lately of someone who his wife, Rocio reached out to. 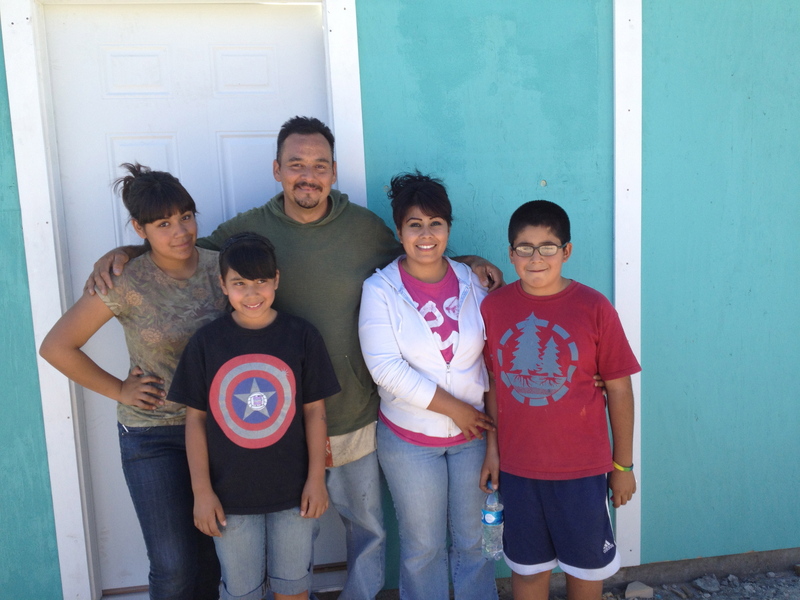 Rocio went out with a group from the church to visit neighbors in the community where they are starting the new church. Rocio met Veronica, and asked her if she could pray for her. Veronica said she was nervous about her upcoming back surgery. Rocio prayed and Veronica felt God’s peace which gave her strength and carried her through the operation. Through the witness of Rocio and the prayer and loving support of the church Veronica gave her life to Jesus. Then her husband, Saul and her son, Samuel came to Christ. Now they are becoming an integral part of the church. Pray for many more people like Veronica and Saul to come to know the Savior, and see their lives transformed. We’d love to see the Lord do a mighty work through this church in 2014 and beyond! 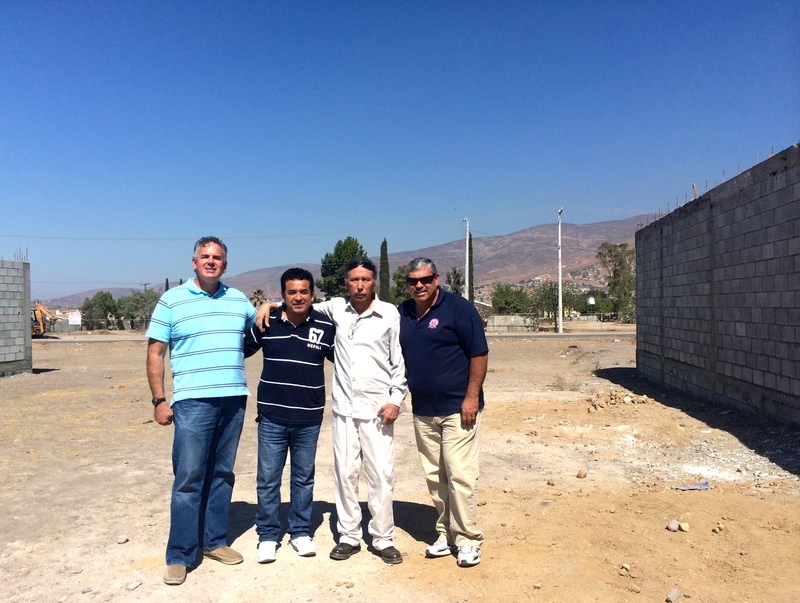 A group of us at the new church plant site in eastern Tijuana – in about a week there will be a church on this site! 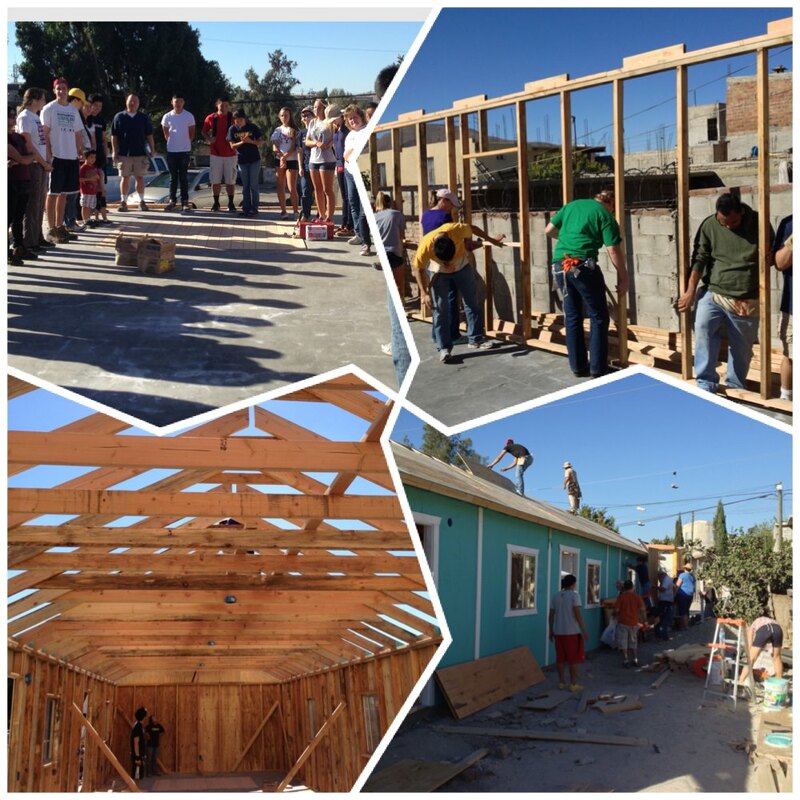 Saturday morning we will head down to eastern Tijuana to start phase one of building a new church! I’m thrilled to be a part of this! It’s an added bonus that my oldest son, David Jr. will be joining us. 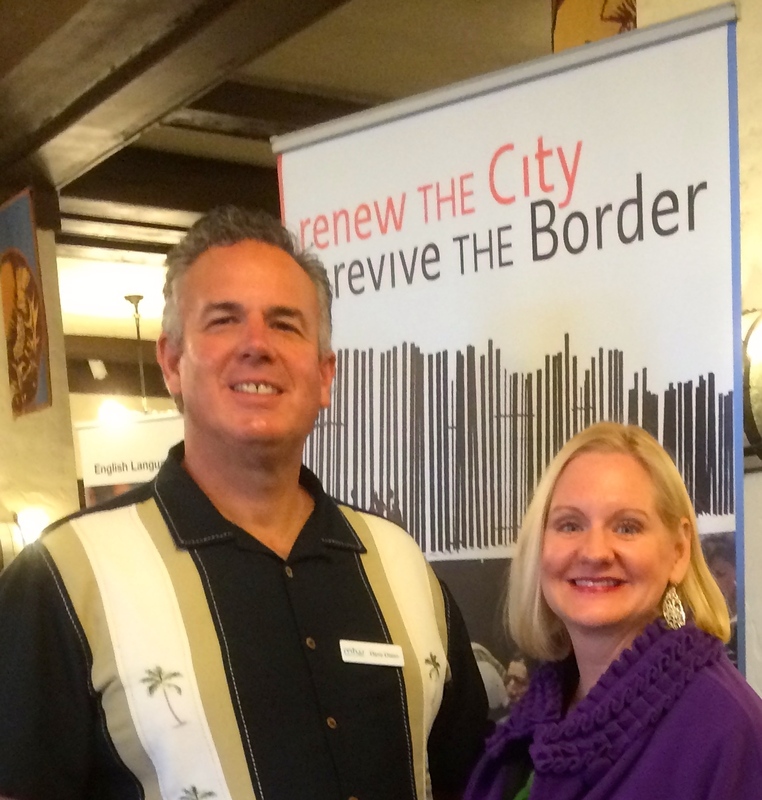 Please be in prayer for us as we head across the border at 8:30 AM with 25 people from the Harbor Church Network. It should be a good time. Pray for our safety, and that we work in a unified fashion as we seek to present the gospel in word and deed. We will be working with Daniel Nuñez and Lo Mejor del Trigo. I’m looking forward to connecting with the people and meeting the pastor of this church site. Thanks so much for encouraging us and standing with us in prayer! It’s so encouraging to see how the Lord is blessing the first church that Harbor partnered with Lo Mejor del Trigo and Daniel Nuñez on. 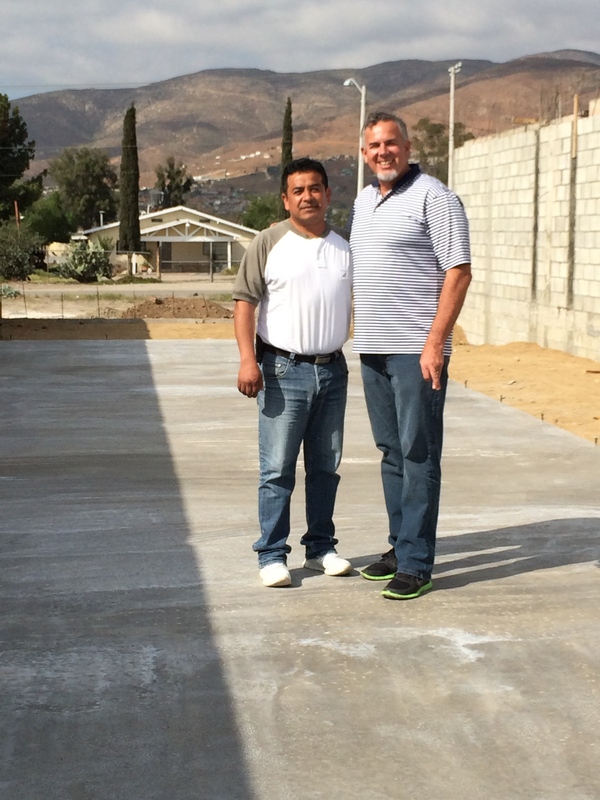 Later this month, October 27th and November 3rd we will again partner with pastor Daniel and his church planting movement to start a new church in eastern Tijuana. 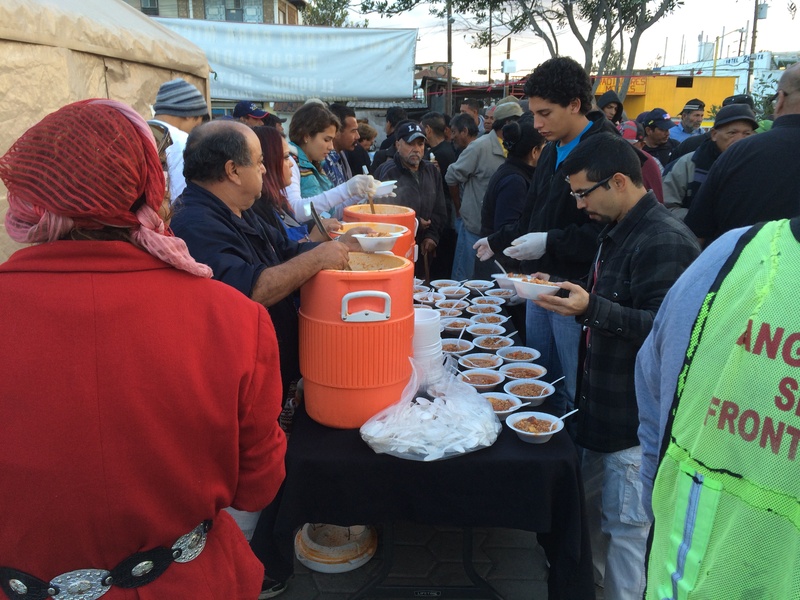 I recently posted a video about the church plant in Rosarito. Leo Nevarez shares his testimony on the video. The Lord is doing an outstanding work through pastor Leo and the church there. 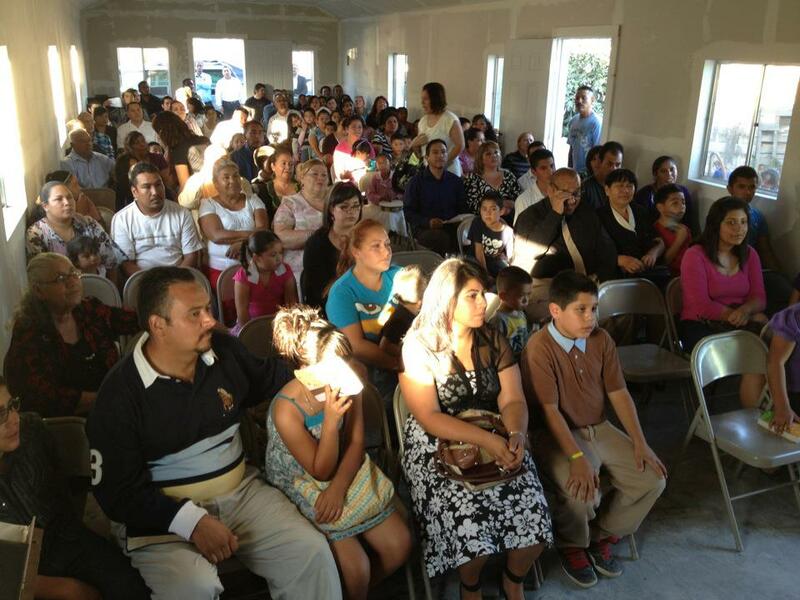 It’s amazing that in just a few months we are ready to start a second church in Tijuana. The Lord is providing the funds and the planter to begin this new work. A few of us visited the new site a couple of weeks ago. It’s in a busy and populated part of the city. I can’t wait to see what the Lord will do through this work. Join us in prayer as we recruit people to help build the church, and as that the Lord opens doors for the planter and his team as they share the good news of the gospel.